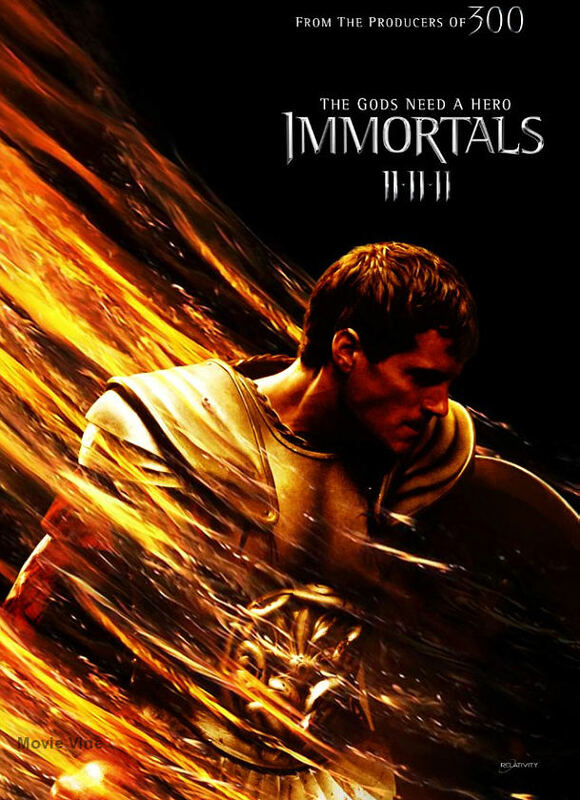 Here’s the trailer from the Immortals movie, which is going to be released on 11-11-11 in 2D and 3D. It is based on a Greek mythology story about a mortal man named Theseus (Henry Cavill), who was chosen by Zeus (Luke Evens) and the other gods to defeat the evil king, Hyperion (Mickey Rourke). Also starring in this movie is Jon Hurt, who plays the older Zeus, and Joseph Morgan (Klaus from The Vampire Diaries) who plays an Athenian soldier named Lysander. Comments for Here’s A Look At The Trailer For The Immortals Movie are now closed.